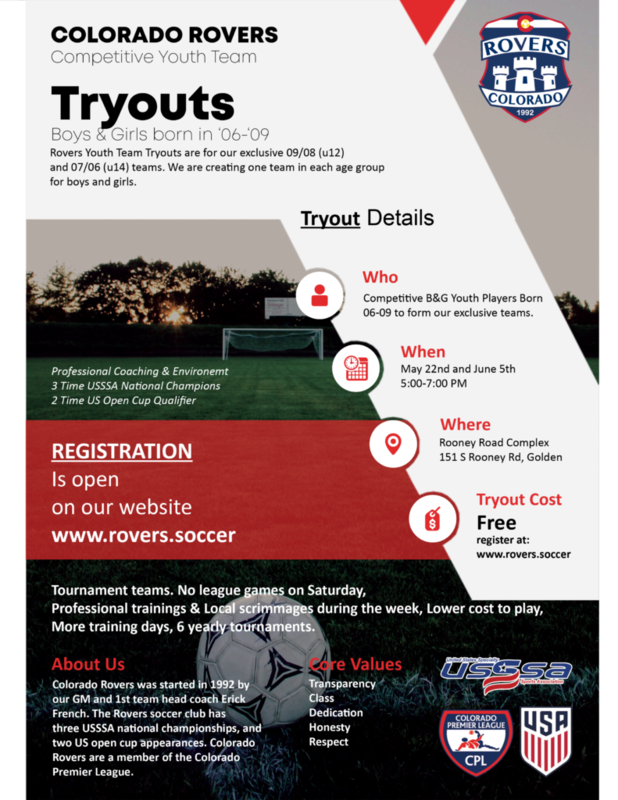 Interested in playing for Rovers? Come out to tryouts on May 29th and 30th. We will be hosting tryouts for our U-19 boys and U-19 Girls teams as well as our Mens elite team, and our women’s premier team. Youth team tryouts are May 22nd and June 5th. We will be forming U14 and U12 teams for both boys and girls. Can’t make a tryout date? 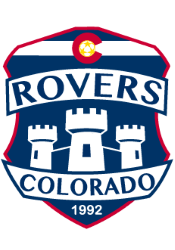 Contact Coach George Hunt george.hunt@rovers.soccer or Coach Cody Black cody.black@rovers.soccer and set up a date to trial with a current rovers team.